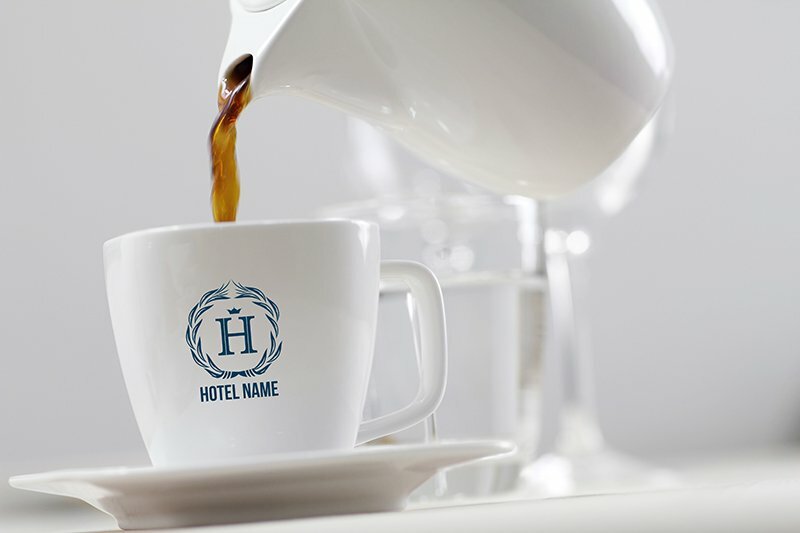 In the hospitality industry the goal is always to provide your guests with a place that feels like home. That means good food, fresh sheets, friendly staff, and a clean and pleasant atmosphere. 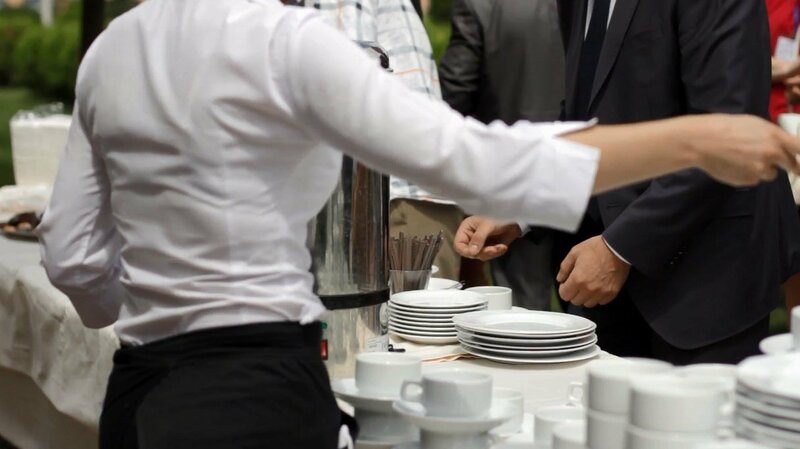 With decades of experience helping our customers succeed in the janitorial and foodservice industries, PJP has the solutions you need to make your establishment the best in the business. Cleaning and Sanitation chemicals, laundry solutions, floor care, odor control, foodservice equipment and supplies, PJP has it all. PJP partners with dozens of vendors to provide our customers with custom printing options. Your brand can be displayed on hundreds of different products, cementing your name and the experience they had at your location in your customer’s mind. From custom printed cups, to napkins, to paper towel and hand soap dispensers, PJP can get you the customized. products you need. Time is money, and preparing delicious food for hundreds or even thousands of customers a day can eat up a lot of time. PJP has all the commercial equipment and supplies you’ll need to prepare the food you make every day for your customers. The right machine can save you hundreds of labor hours a year, and those savings will go right to your bottom line. 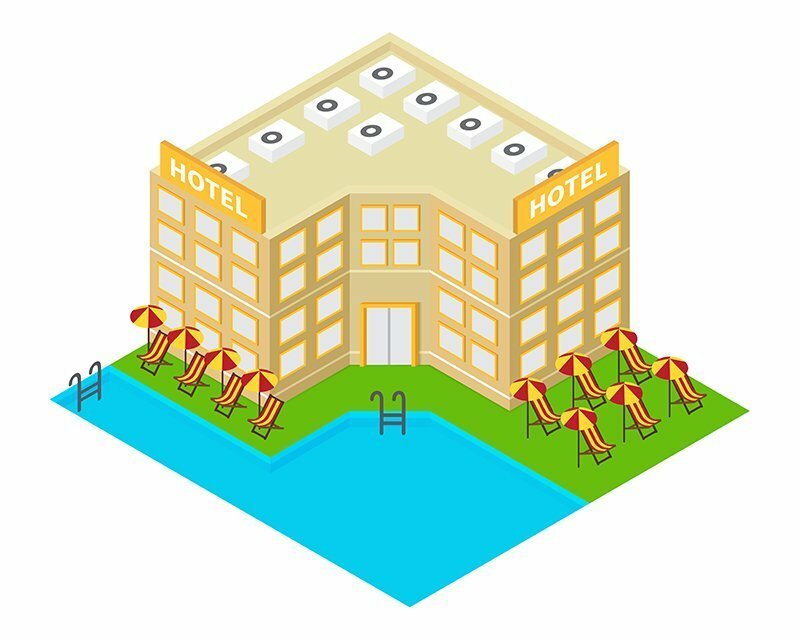 Protecting the health and safety of your guests, employees, and contractors is of the utmost importance. PJP knows this, and that’s why we designed our product solution programs specifically with safety and sanitation in mind. Our experts will help you determine the best practices when it comes to food safety and sanitation.